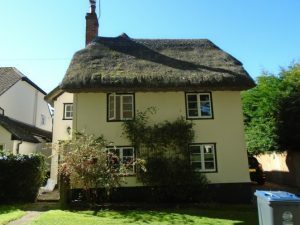 Kenwood has just completed treatment to a beautiful grade II listed thatched cottage in Buntingford. Issues of dampness where flagged in a pre-purchase survey of the home and Kenwood attended to provide a report. 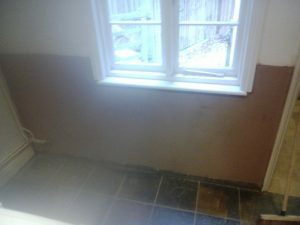 Various walls throughout the ground floor of the property were affected by dampness and have been resolved using sympathetic renovation techniques.